It is always such a honor to photograph any weddings. I had the pleasure of capturing this wedding last year at Palmetto Dunes, located in Hilton Head South Carolina. As soon as I walked into the room and met the bride dad, I knew they were a great family, I had just gotten there and notice the connection between them both. While the pre photos were captured, the dad looked very excited for his daughter. The ceremony began at Palmetto Dunes, In Hilton Head South Carolina, on the beach and here was the moment I was looking to capture that final hug, from her dad and his daughter, and trusting her daughter to the new husband, with the responsibility to take very good care of her to love her the way he has for so many years. 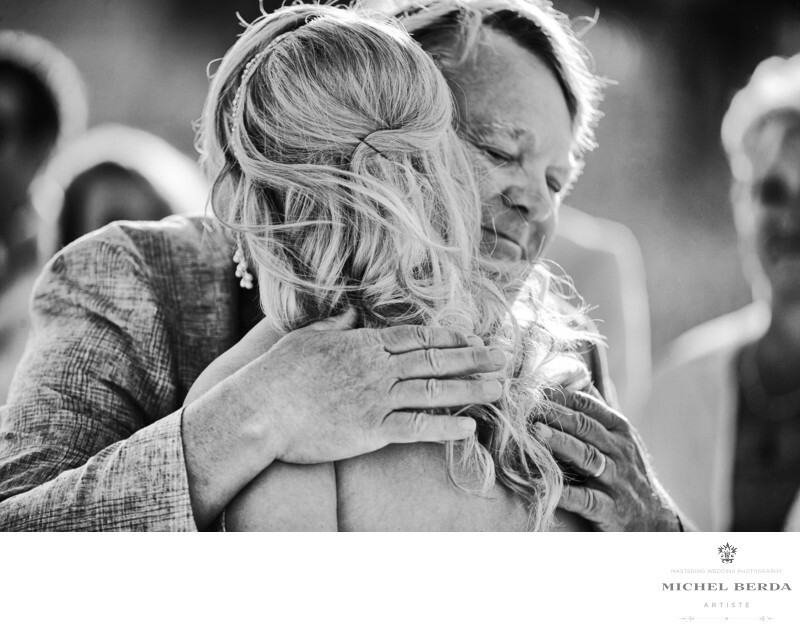 Great emotion, the father closing his eyes hugging his daughter, wishing her his very best. This image is priceless, yet very meaningful, it shows the bond for one another, as father to daughter, and I love how I documented their day at Palmetto Dunes Resort In Hilton Head, South Carolina.Keywords: Destination Wedding Photographer (117), Hilton Head Palmetto Dunes Wedding (12), Palmetto Dunes Hilton Head Sc (12), Palmetto Dunes in HHI Weddings (12), Palmetto Dunes Wedding in Hilton Head Sc (12), Palmetto Dunes Wedding Photographer (12), sc (309), Wedding photographer In Hilton Head (66), Wedding Photographers (198), Wedding Photography (123), Weddings (168).